Take this Full Day Tour To Auschwitz-Birkenau, the former Nazi concentration camp which serves today as a museum devoted to the terrifying history of the millions of innocent people condemned to death. 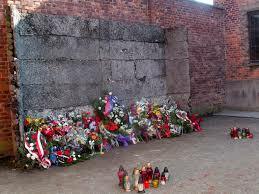 The concentration camp located in Oswiecim and nearby Brzezinka is a must see during your stay in Poland. 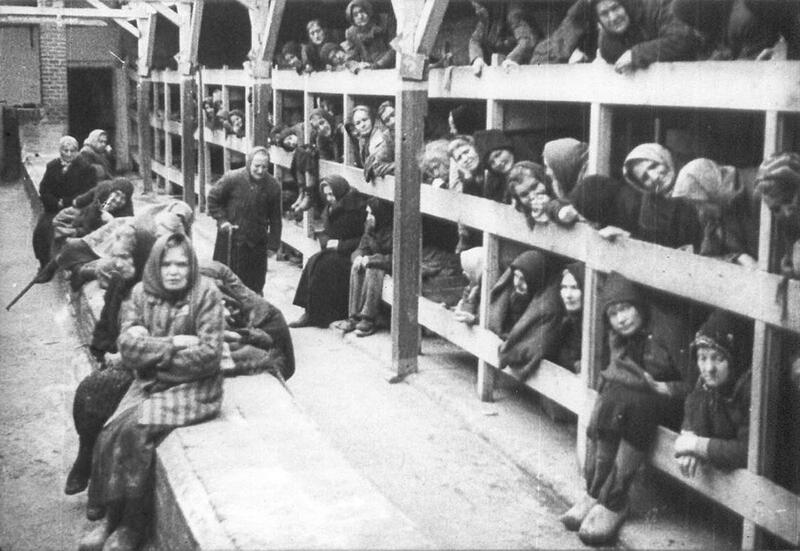 The extermination camp established by Germans is a world-known memorial and the only UNESCO-listed concentration camp. The tour includes sightseeing the constant exhibition. It consists of original buildings where the prisoners were living, sleeping, working and dying. The expo includes also the inmates’ everyday tools as well as their photographies, clothes and even hair. The whole complex consists of two parts – one is localised in Oswiecim and the other one in nearby Brzezinka. The whole trip includes visiting both and sightseeing each one takes about 3 hours. The tour starts in Krakow and the transfer to the museum takes about 1,5 hour. Therefore, we set out at 8:00 AM from the Krakow Main Station and we are back in the city at 7:00 PM. 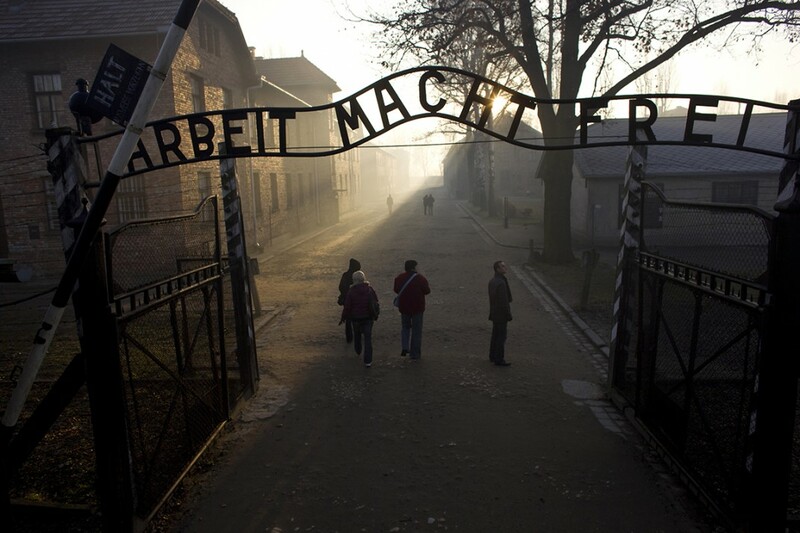 First you will be taken to Auschwitz II where you will be guided by a qualified, english speaking tour guide. You will learn about the terrible story and interesting, unpopular titbits. Then the bus will carry you to Birkenau that is located only 3 km from Auschwitz. About 12:00 AM we will take you to the local restaurant providing Polish typical regional food. After sightseeing, at 5:30 PM the bus will take you back to Krakow Main Station. Taking the private tour you can fit the schedule to your preferences. Pick up at Krakow Main Station (tour by bus). Full assistance of the driver throughout the trip. Excellent service of professional, qualified, english-speaking tour guide. Lunch in the local Polish restaurant. All the fuel costs and parking fees included. 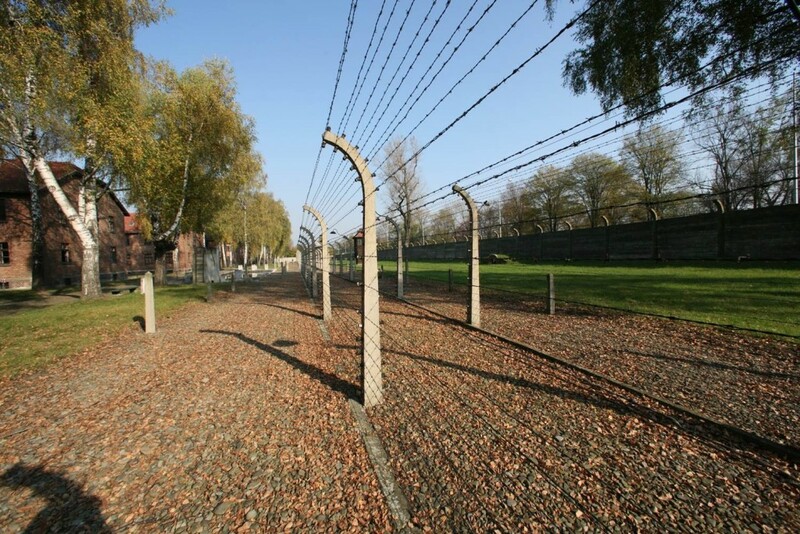 Learn about the world history that happened in Auschwitz-Birkenau taking the tour with Auschwitz-Tours. 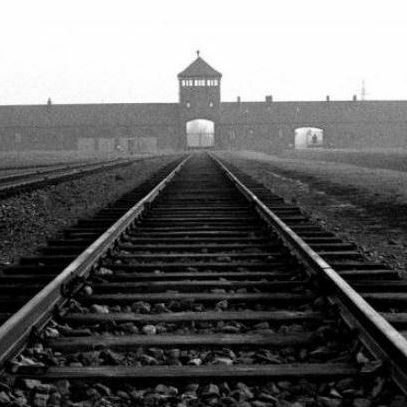 Take the tour to Auschwitz and walk along the historical avenues of death.